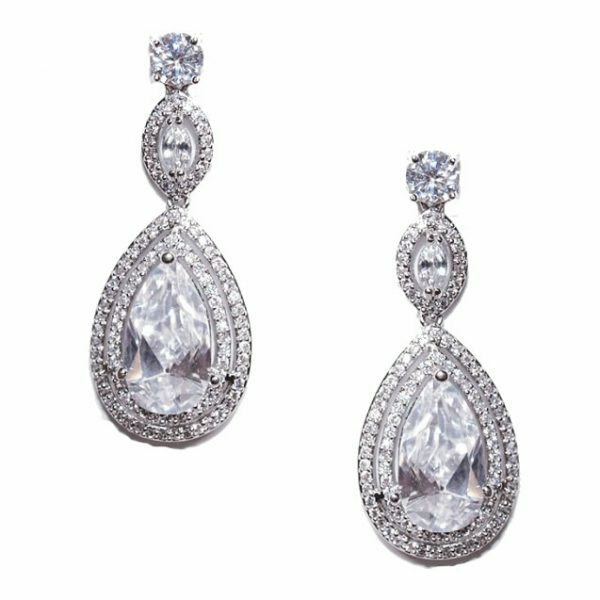 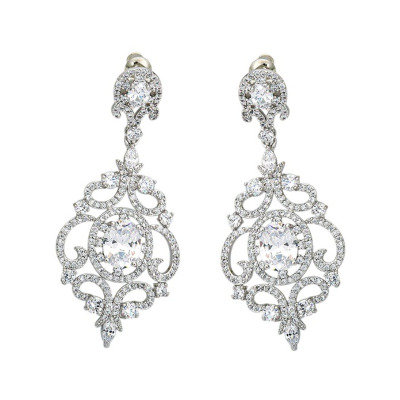 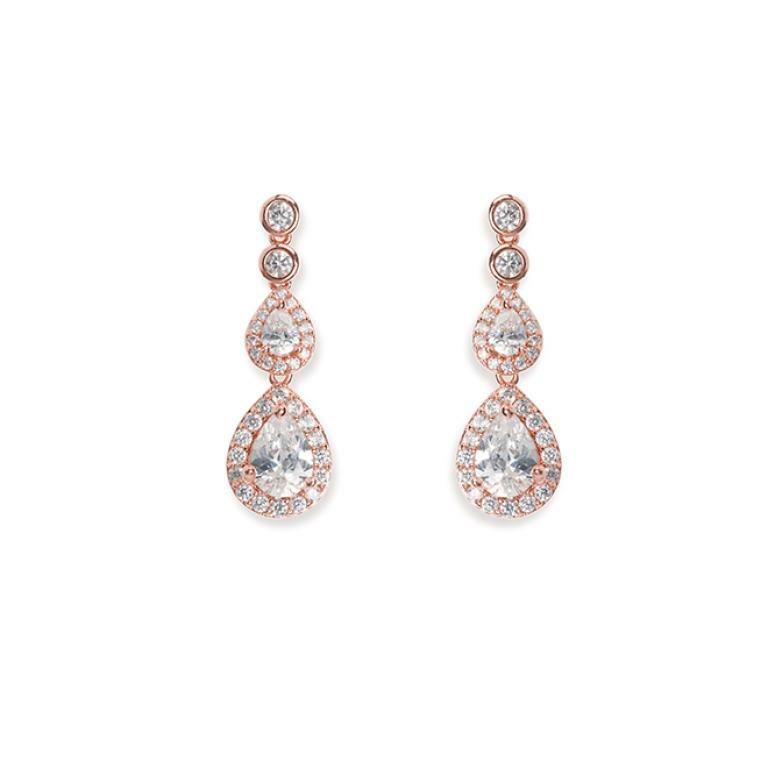 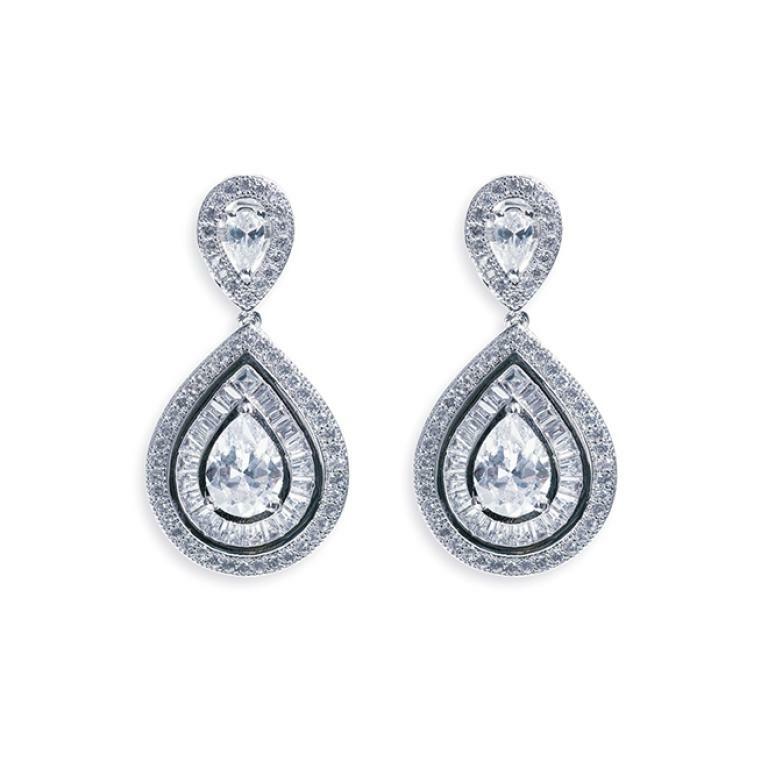 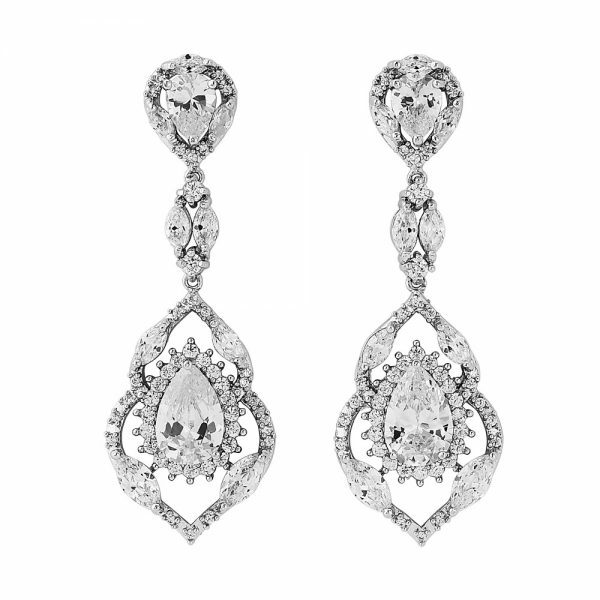 Cubic Zirconia bridal earrings in a stunning vintage-style design with intricate teardrop and swirl shapes for an elegant finishing touch! 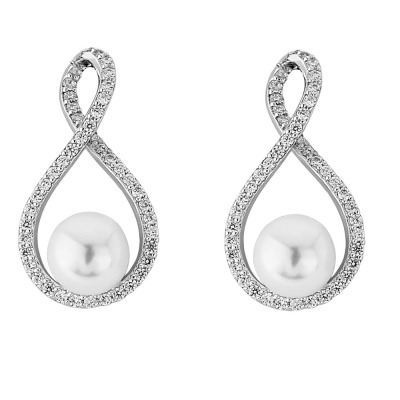 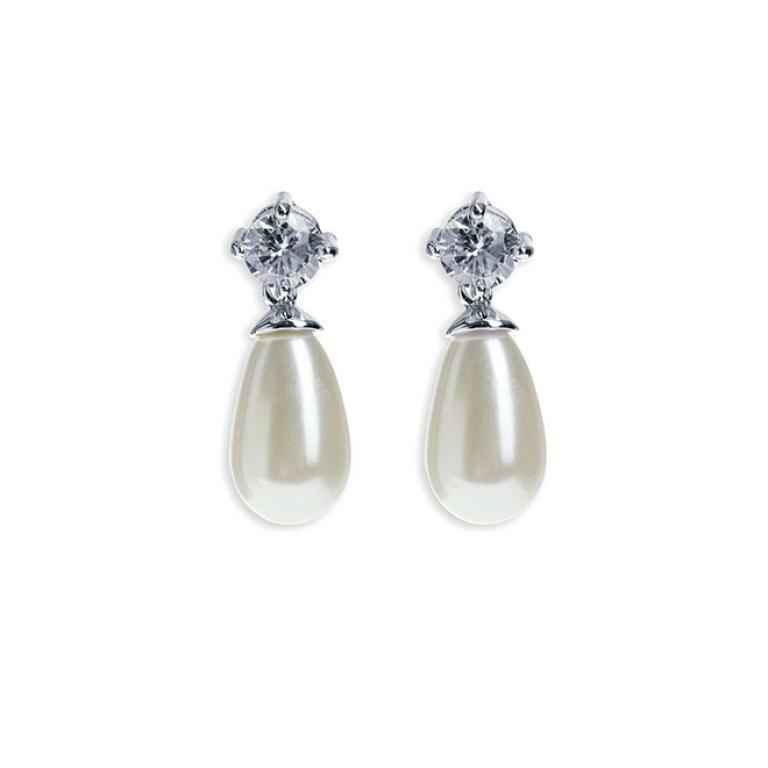 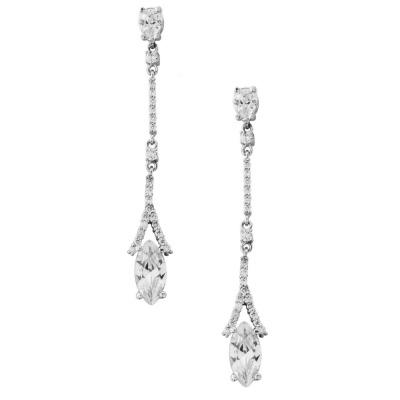 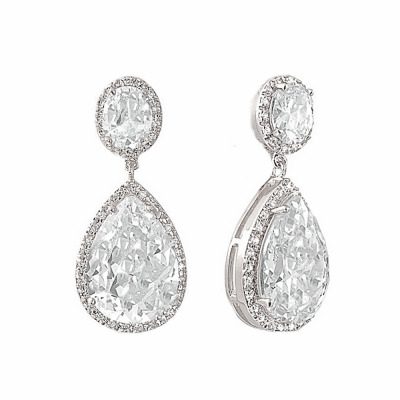 Athena Cubic Zirconia Collection Sheer Elegance Silver Earrings. 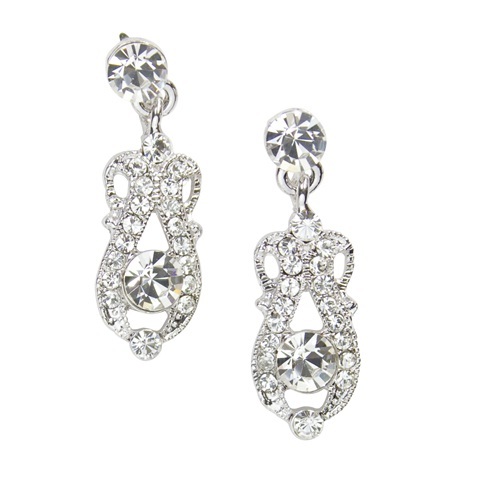 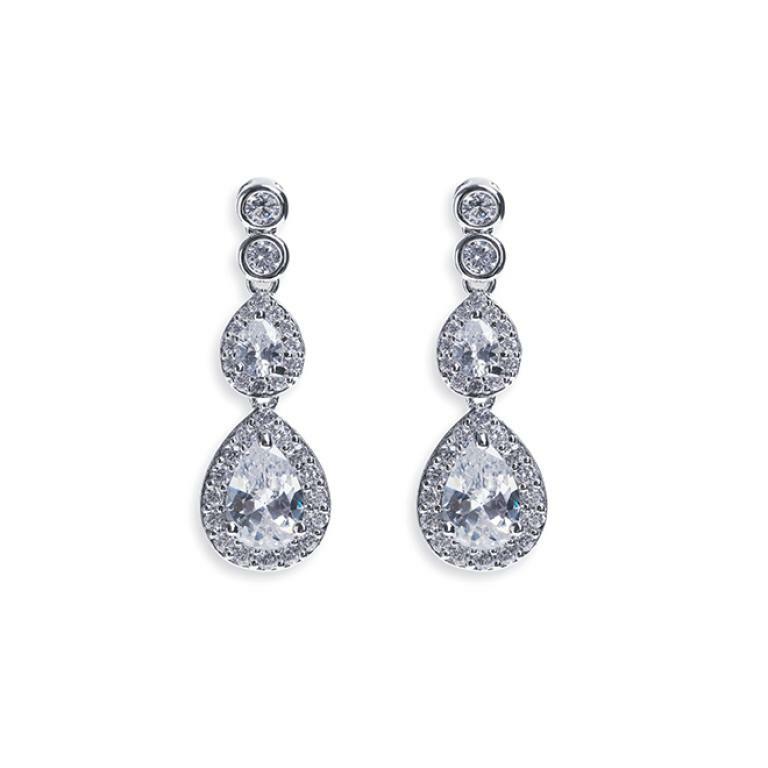 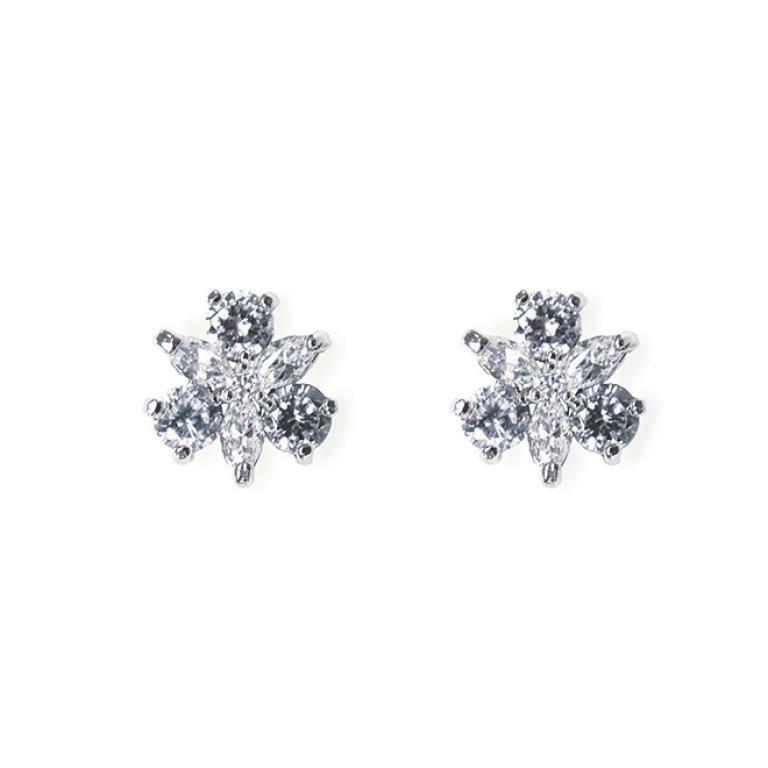 A glamorous design with high quality cz crystals on a silver plated finish!